Master & Apprentice and Dooku: Jedi Lost revealed! Our first look at an exclusive cover for Master & Apprentice and Dooku: Jedi Lost revealed! We can watch films, binge tv shows, flip through novels, marvel at comic books, and immerse ourselves in video games. And in just a few weeks, we’ll be able to add a brand new category to that list. 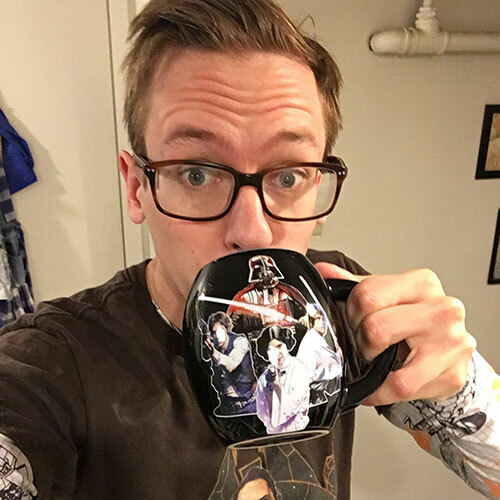 The weeks leading up to Star Wars Celebration Chicago have fans dying for every piece of new Star Wars content available, and the past few days did not disappoint. Meg is going to tell us all about a GORGEOUS Convention Exclusive cover for Claudia Gray’s hotly anticipated Master & Apprentice, while I'm going to spill all the details about a brand new type of story that we’ll be able to devour in the form of Star Wars Dooku: Jedi Lost. 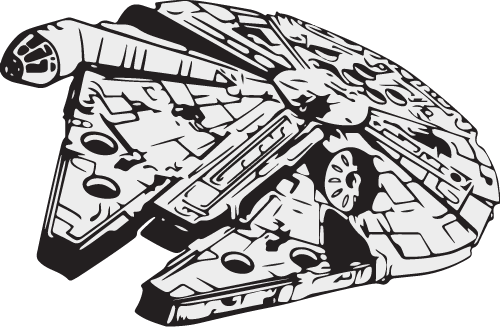 If you’re someone who collects rare editions of books in your spare time -- especially Star Wars books -- this week brought a special treat for you. 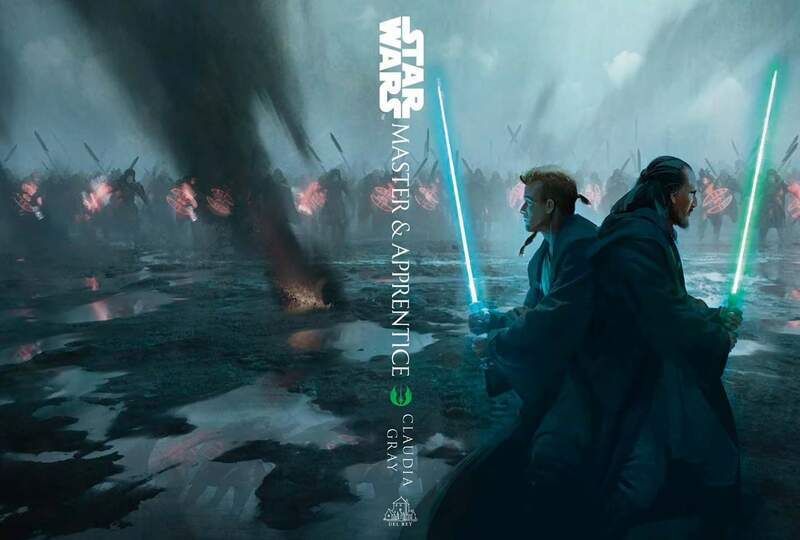 While the official cover of Claudia Grey’s upcoming Star Wars novel, Master & Apprentice, was originally revealed back in October 2018, Del Rey recently revealed an alternate cover this week that shows Qui-Gon Jinn and Obi-Wan Kenobi -- master and apprentice -- back-to-back in the midst of a fierce, dangerous battle. This stunning cover artwork, by Jama Jurabaev, won’t be available for purchase on Amazon or other book retailers, so you’ll have to be sure to pick yours up at the Del Ray Booth (#3020) during the five days of Star Wars Celebration Chicago. This Celebration-exclusive book can only be purchased at the event the weekend before it releases to the public on April 16, and each of these books will be signed by the author (Grey). In addition to the exclusive cover and autograph, those who purchase the book from Del Rey’s booth at Celebration get a free enamel pin and tote bag while supplies last. The publisher left specific instructions for purchase and pick up on their Twitter account (@DelRayStarWars) for fans that are interested in snagging a copy while attending Celebration. 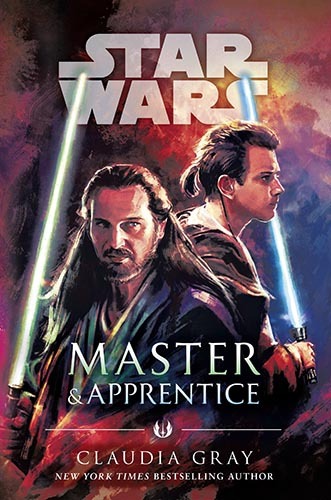 And even if you can’t pick up this exclusive edition, don’t forget to pre-order Master & Apprentice ASAP, and keep your eyes peeled after the book’s release for our official review and staff round table discussion! You read that right. 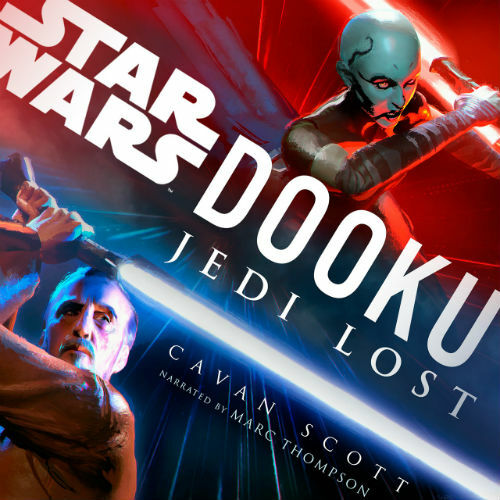 From the mind of author Cavan Scott (Star Wars Adventures in Wild Space, Star Wars Choose Your Destiny Adventures) comes a fully produced audio drama called Star Wars Dooku: Jedi Lost. This original story will follow the path of Sith Apprentice (and beloved Clone Wars character) Asajj Ventress as she attempts to discover why her master, the notorious Count Dooku, left the Jedi Order and began his journey down the path of the Dark Side. Jedi Lost will be performed by a full cast of characters including Euan Morton, Orlagh Cassidy, January LaVoy, Marc Thompson, and many more! While the specific roles and full cast have yet to be announced, we’ll be able to dive right into this story alongside them when Jedi Lost is released on April 30th. 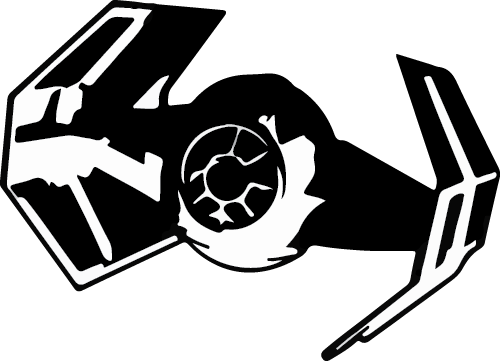 For more announcements and reveals surrounding everything Star Wars, stay tuned right here at youtini.com.